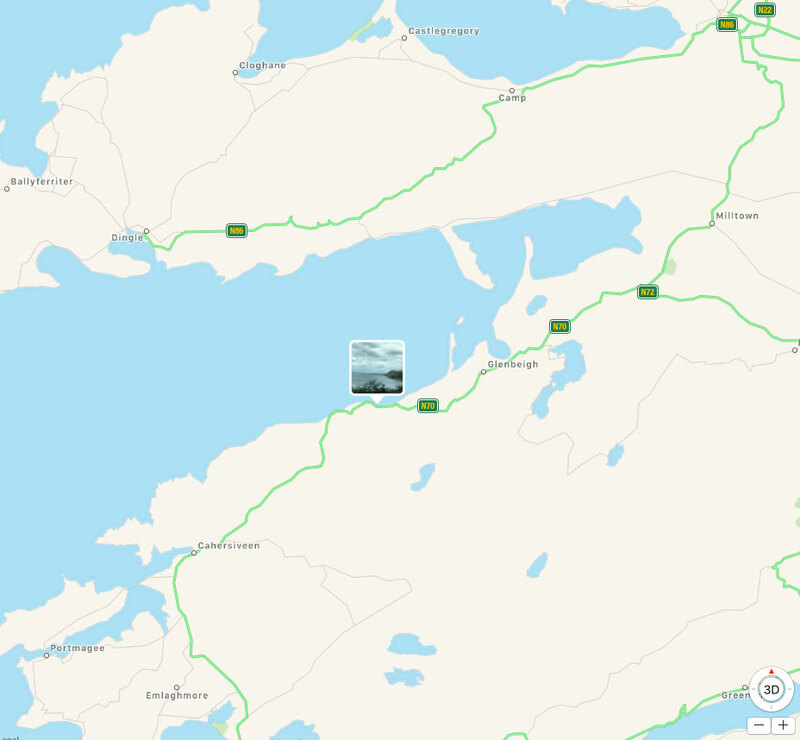 We drove to Portmagee from Kenmare and the Killarney National Park, after we stayed at the Powerscourt Hotel. Dingle is one of the prettiest towns in Ireland. 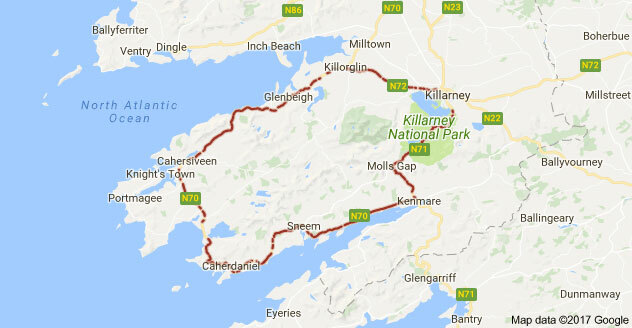 If you have questions about driving The Ring of Kerry, leave a comment below!